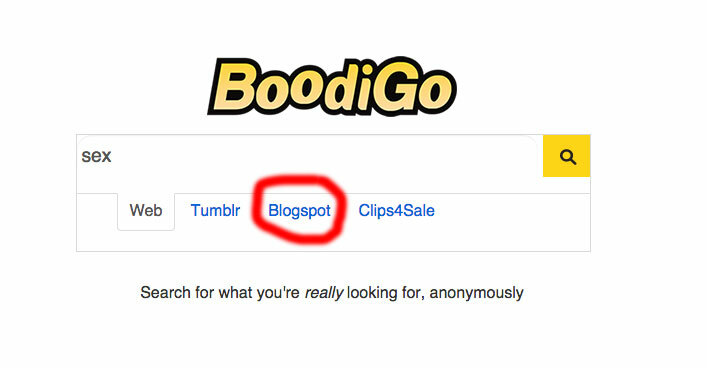 BOSTON — BoodiGo.com today said it has added a new search tab dedicated specifically to existing adult blogs on the Blogger/blogspot platform. “We want to give adult industry bloggers a place to voice their opinions and share content in an environment where there won’t be sudden policy changes which effectively censor or remove access to all their hard work,” she said. To test the new Blogger search, go to the BoodiGo.com’s main page and click the Blogspot tab.